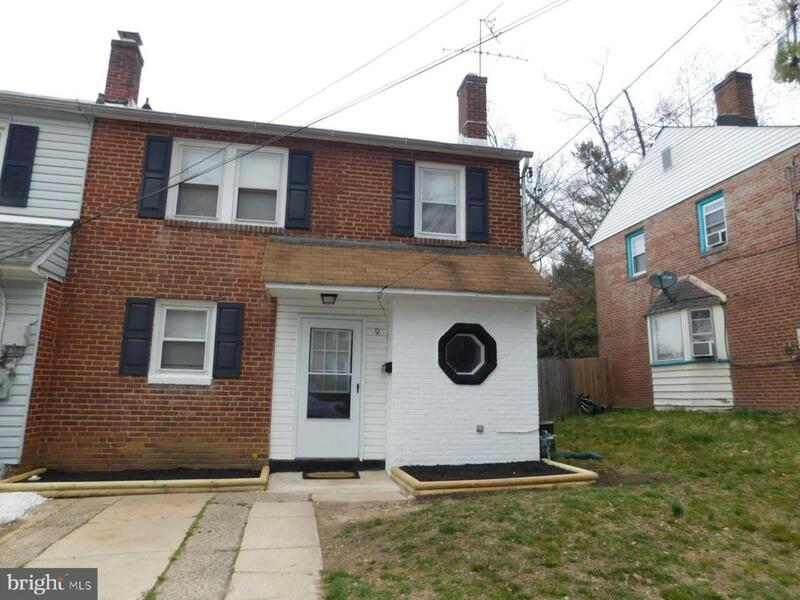 Welcome to Edgemoor Gardens, located just outside of Wilmington, easily accessible to downtown, Interstate 95/495, Philadelphia, the Claymont Train Station and more. 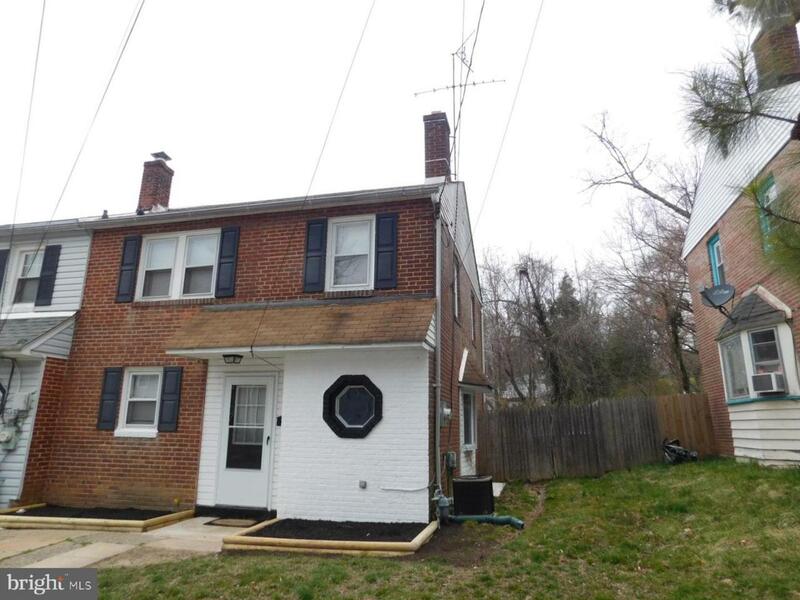 Seller will consider FHA and install a new roof for an acceptable offer. This end unit, three bedroom home features an excellent floor plan with spacious living room that is open to dining space. 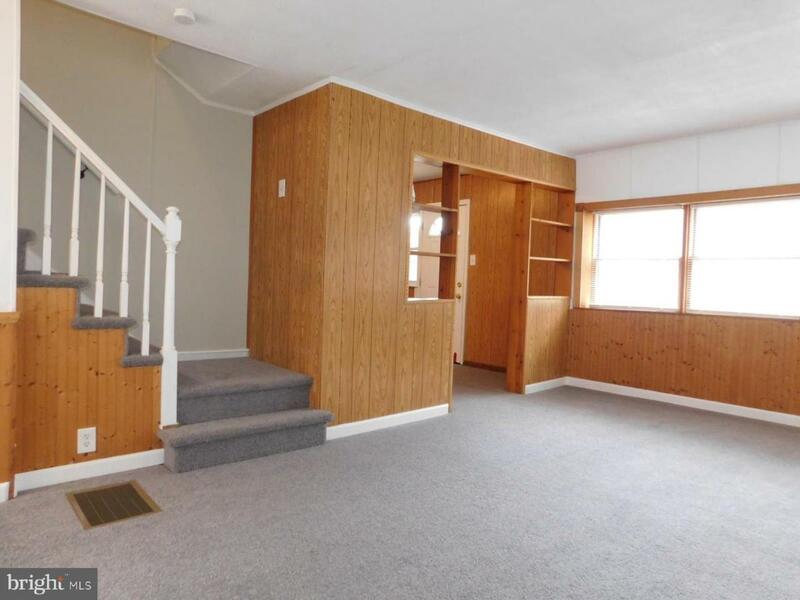 Home has been splendidly updated with fresh paint and carpet throughout. Beautiful kitchen features raised panel oak cabinets, new appliances, including refrigerator, and the perfect spot for a stacked washer/dryer. Efficient gas heat and gas hot water make this a smart buy. Upstairs are three well scaled bedrooms with loads of windows, good closet space and one full bathroom, updated nicely. 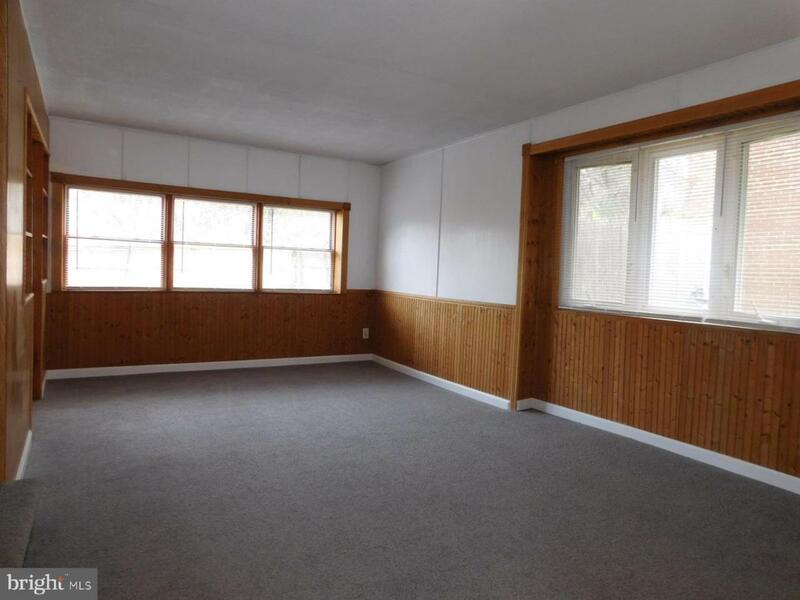 Spacious, level back yard is fenced in and gives abundant room for outdoor activities. Don't miss out on this special opportunity to make Edgemoor Gardens the place you call home!